The following prices are to only be used as a guideline. Prices will vary with flavors, fillings and designs. 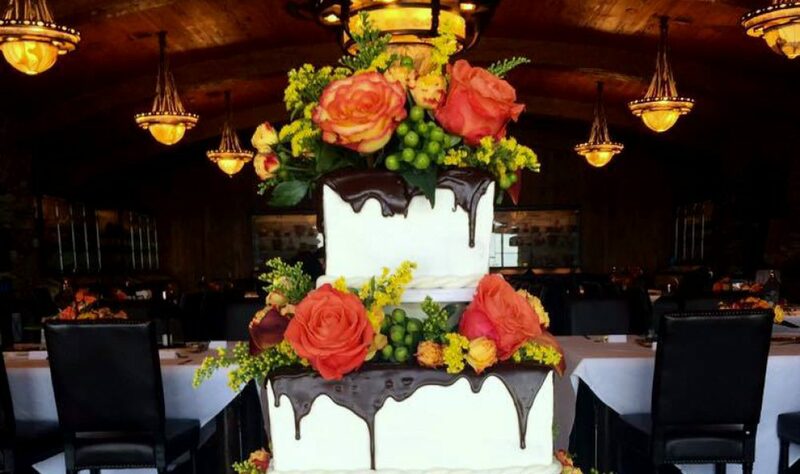 Please remember if you have a specific design requiring extra tiers, the pricing is by the servings the cake will feed and NOT the number of servings you require. 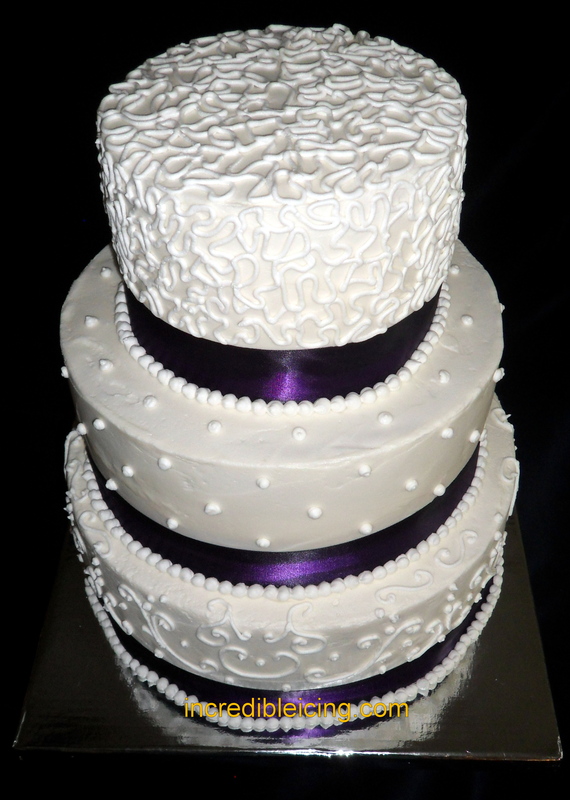 Buttercream wedding cakes start at $2.50 a serving with basic flavors of White, yellow, and Chocolate Fudge. 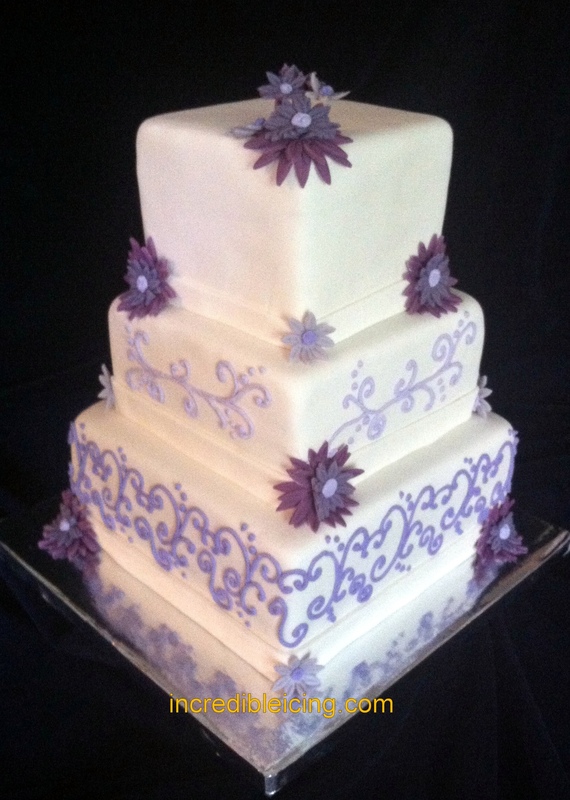 Fondant wedding cakes start at $3.00 a serving with basic flavors of white, yellow and chocolate fudge. 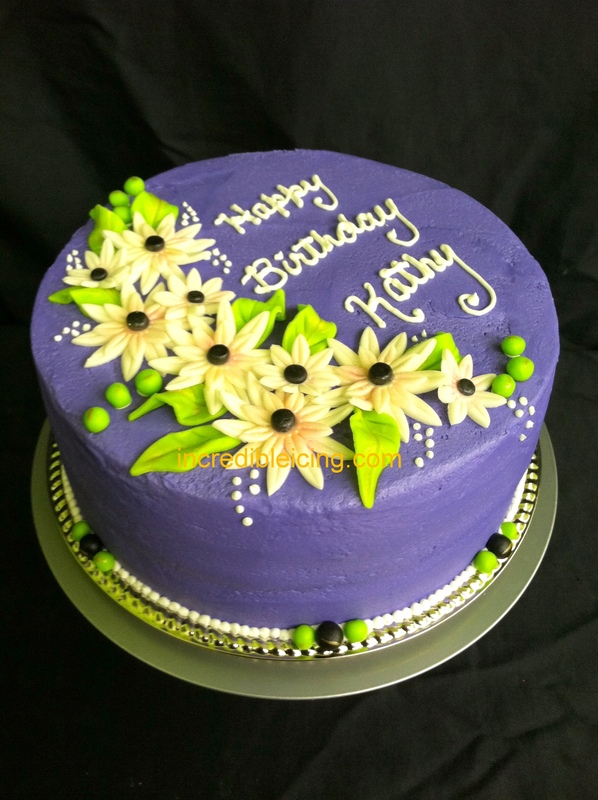 Simple 1 tier party cakes with basic flavors start at $65.00 and go up from there depending on the design. 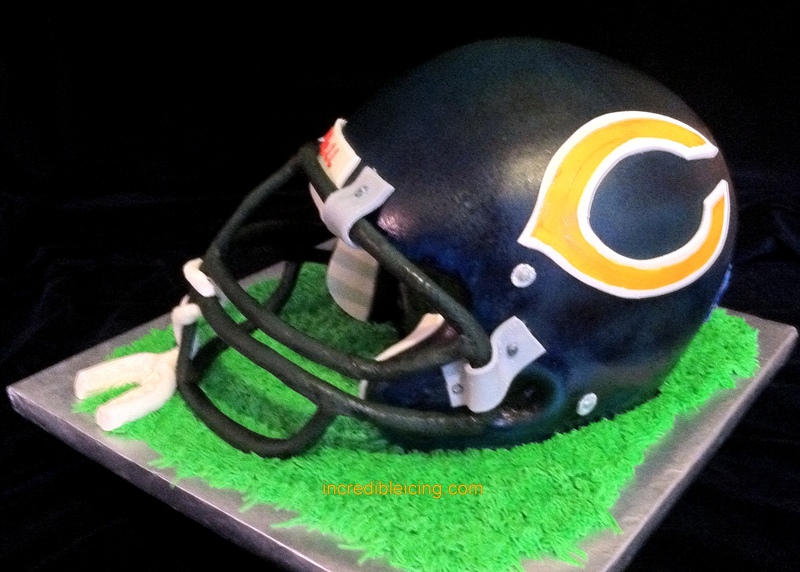 3-D cakes are priced solely on the design. To inquire about your own cake, please e-mail incredibleicing@live.com or fill out and submit the Inquiry on the contact us page.